Don’t have time to keep up with the pace of social media? No worries. Our weekly roundup is here to help you stay on top of all the latest in social media and other interesting facts, trends, tips, tools, and questions. This week featuring “The Best of YouTube” – read about the why, where, who and how. Also, includes reviews of FREE YouTube to MP3 downloaders. YouTube has over a billion users — almost one-third of all people on the Internet — and every day, people watch hundreds of millions of hours on video and generate billions of views. Growth in watch time has accelerated and is up at least 50% year over year for three straight years. You can navigate the platform in a total of 76 different languages (covering 95% of the Internet population). The number of users who start at the homepage (similar to the way they might turn on their TV) is up more than 3x y/y. YouTube’s prominence highlights businesses’ appreciation of video as a multifunctional content medium. Video engages, entertains, informs, and educates. It appeals to our short attention spans and our habit of consuming information on mobile devices. It’s digestible. Read more data insights from the Social Media Marketing Survey 2016 from Clutch.co. →Check out our Youtube converter hack – create an RSS feed of your YouTube videos and instantly share them on Facebook, Twitter, Pinterest and more. YouTube is still killing it as a video platform. The average viewing session on a mobile device is 40 minutes. It reaches more 18- to 49-year-olds than any cable network in the US—that’s counting YouTube mobile alone. And it’s still by far the clear leader in Internet video, with billion-plus users consuming videos rapidly on the site. Ask any kid who is the most popular on YouTube; you get somewhat similar responses. My teenage son responded with PewDiePie. So who is PewDiePie and how popular is he? 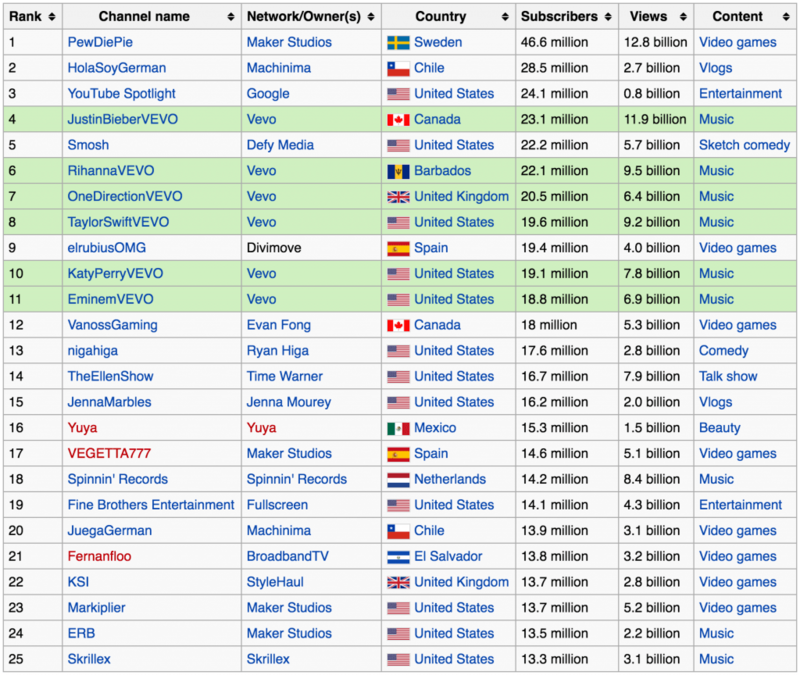 This list of the most subscribed users on YouTube contains representations of the channels with the most subscribers on the video platform. The ability to “subscribe” to a user’s videos was added in late October 2005. The “most subscribed” list on YouTube began being listed on a chart on the site in May 2006, at which time Smosh was #1 with fewer than 3,000 subscribers. As of July 25, 2016, the most subscribed user is PewDiePie, with over 46 million subscribers. The PewDiePie channel has held the peak position since December 22, 2013 (2 years, 7 months and 3 days), when it surpassed YouTube’s Spotlight channel. Here’s a snapshot of the top 25 YouTuber’s. Interesting to note that content varies between video games, vlogs (a blog in which the postings are primarily in video format), entertainment, music, comedy and one channel making the top 25 for beauty! There are a few things commonly accepted about Felix Kjellberg, aka PewDiePie. 1 – He screams a lot. 2 – He publishes videos himself playing video games. 3 – He makes a lot of money doing so. The latest figure is $7.4 million, which comes by way of Swedish newspaper Expressen (via Engadget and Fusion). That shouldn’t be too surprising — Kjellberg is the king of YouTube, after all. When we nominated him for The Verge 50 this past December, he had 32.6 million subscribers and 6.9 billion views; less than a year later, he’s now up to 37.7 million subscribers and over 9 billion views. Assuming the $7.4 million figure is accurate, that comes out to less than 20 cents per subscriber. And, there is never popularity, without scandal. Listen to: THE PEWDIEPIE “SCANDAL”!! So you’ve officially launched your YouTube channel! How will you promote it now that it’s live? People often turn to YouTube to help them research purchases. In fact, almost half of the U.S. population, 47%, says that YouTube helps them when making a decision about something to buy at least once a month. 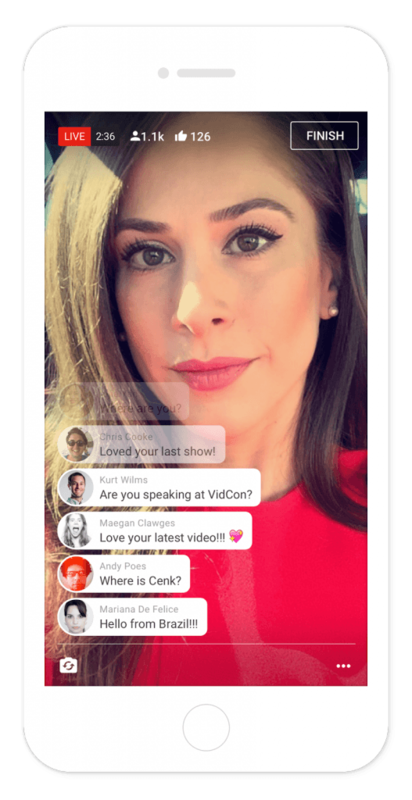 Live streaming YouTube is not new, but did you know that mobile live streaming will be baked right into the core YouTube mobile app? Unfortunately, for now, the channel has launched live mobile streaming for only a select few. YouTube hasn’t given a date for the feature’s arrival – promising that it will be available to general users “soon.” In the meantime, only a handful of big-name channels will be able to broadcast live from their apps, including political news show The Young Turks and vlogger Alex Wassabi. Looking for a quick, easy way to download audio from videos and save it in the format of your choice? There are many YouTube downloaders, but Free YouTube to MP3 Converter does something slightly different: it just grabs the audio. You might want to use it to grab the audio from a concert someone has uploaded, or perhaps save the narration from a vlog. With support for saving audio as MP3, M4A (AAC), WAV, FLAC, and OGG, Free YouTube to MP3 Converter can create audio files suitable for any device. There are no frills – the name tells you what it does, and it doesn’t really veer from that path. Freemake is much more than a simple downloader. It supports more than 500 audio and video formats, which helps explain why it has so many users: 93 million and counting. The formats are organized in profiles for specific devices. For example, you can tell the app that you’re making a clip for your Xbox 360 or a PSP, and it’ll pick the appropriate format. aTube Catcher is a free YouTube video downloader and converter allows you to download your favorite videos and immediately convert them into AVI, FLV, MOV, WMV, MPG, MP4, PSP, 3GP or 3G2 format. When you download aTube Catcher, you’re no longer restricted to watching your favorite clips online. Thanks to the number of supported formats, you can watch them on virtually any device. Ummy Video Downloader is a useful program that will help you to download HD video or MP3 from YouTube. 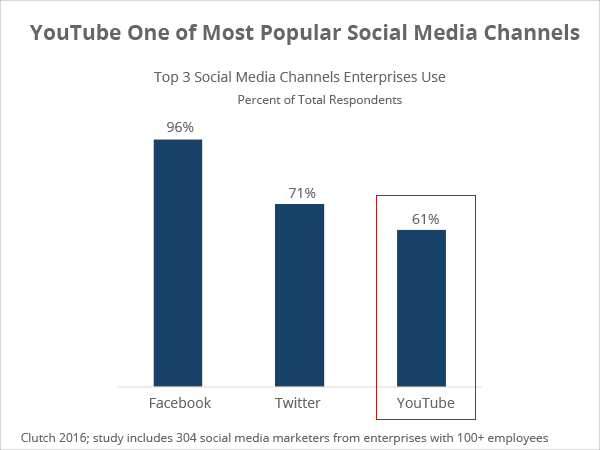 Read any interesting YouTube social media facts recently?